Fat is replaced by olive oil packed with anti-oxidative substances, regular bread is replaced by wholemeal bread and the meat usually preferred is goat meat with less saturated fats than other types of meat and negligible cholesterol levels. 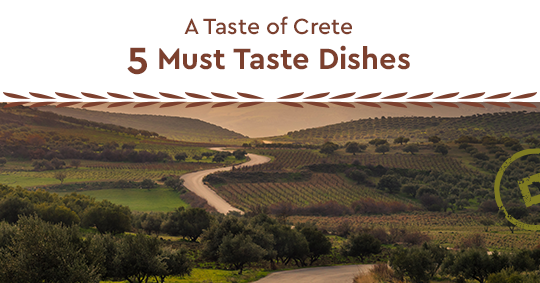 Prepare for a culinary revelation as we take a closer look at the 5 must taste dishes of the Cretan cuisine. Every meal in Crete is accompanied by Dakos. A type of bruschetta made with barley rusks soaked in water, grated tomato, myzithra cheese, olive oil salt, pepper and oregano. 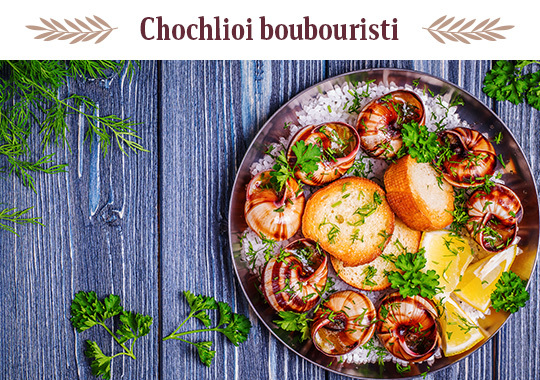 Snails dipped in flower and then fried in olive oil, doused with vinegar and sprinkled with rosemary. Baked handmade pastry dough sprinkled with rose water and filled with myzithra cheese. 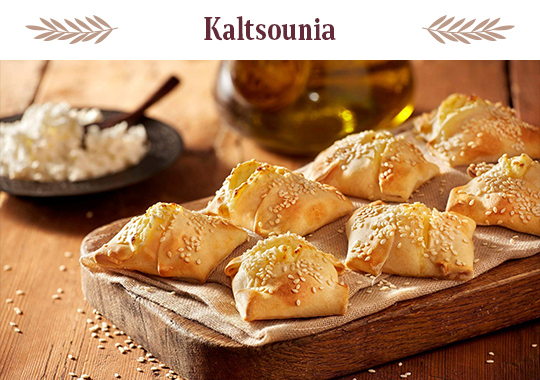 The Kaltsounia are usually served with honey and cinnamon. 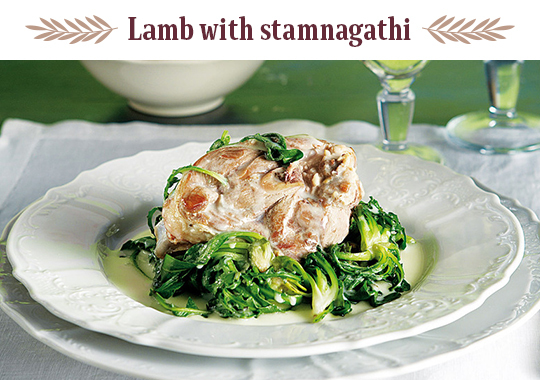 Sautéed lamb in olive oil and oregano that is served with stamnagkathi wild greens and drizzled with egg and lemon sauce. 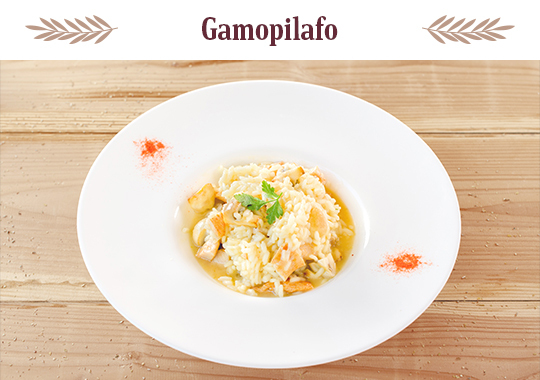 A traditional Cretan dish usually served at weddings that looks like a risotto. Rice boiled in rich goat broth and thick butter made from the goat’s milk. It is usually served with lemon. You have now savored the Cretan tradition. Stick around as we are heading to the northern part of the Aegean Sea and the island of Lemnos. This entry was posted in Crete, Cycladia Posts, Destinations, Gastronomy and tagged greek islands. Bookmark the permalink.